CAROL CLEMANS – Life Enrichment Ministries » Is the Bible your daily source of wisdom? IS YOUR HEART READY FOR JESUS TO COME? Daily I minister through teaching/counseling nationwide to help people grow and heal spiritually, emotionally and relationally. I challenge people to have an intimate relationship with God in filtering all thoughts, feelings, and actions through Him. It is keeping an ongoing inner dialogue with God – praying without ceasing. We need God’s Word implanted in our hearts because it will save our souls. God desires us to love Him with our whole heart, soul, mind, and strength! If we do, He will be our constant consultant about our lives. I must have God to lead and guide me in all that I do. There is no secret part of my life that I want to hide from God. I ask God to search my heart daily because He could return in the heavens to catch His Bride away into the heavens to be with Him forever. The Bible says we are to be looking for the blessed hope and appearing of our great God and Savior Jesus Christ -the coming/resurrection constantly. Jesus is coming for a people for His name’s sake. 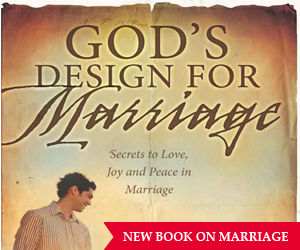 Romans through Jude in the New Testament are letters of instruction to the Bride of Christ. They teach us how we ought to behave – our actions – that will please the Lord and help us to be holy as He is holy. If we do not feed on God’s Word, we will not have the wisdom to face life’s issues. Without God’s wisdom, we will be weak in fighting the wiles of the devil. God says He magnifies His Word above His name! I hide the Word of God in my heart because I want to be strong in God and not sin against Him! It is in my way to have the mind of Christ that is promised in 1 Cor. 2:16. Life is short and eternity will never end. Stir up the gift that is within you – that is the Holy Ghost. Nothing is more important than our salvation and to live holy as He is holy! Ephes. 5:1 – be an imitator/follower of the Lord Jesus Christ. If you do not love God’s Word, you do not love God! if you love God, you will be ‘eating’ His Word! Do not allow the devil to shroud you with complacency? Are you looking for Jesus to come today? Your children will follow your leadership either positive or negative when it comes to nurturing a close relationship with the Lord Jesus Christ – God manifest in the flesh! I SURRENDER ALL TO HIM THROUGH THE POWER OF HIS WORD! (This is the 500th posting on this site). A Bible teacher over 50 years, 26 years as a Certified Pastoral Counselor. I counsel from a base of God’s truth. 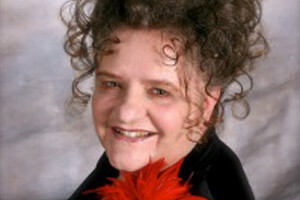 Read ‘counseling/teaching info’ page at www.carolclemans.org – gives detail bio of education, teaching, and counseling issues. 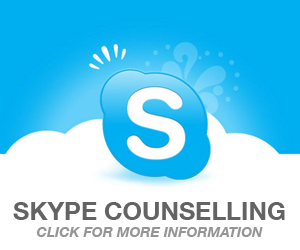 Nationwide confidential counseling by phone/facetime/Facebook video/Skype – call (636) 448-0121, carol@carolclemans.org.